A birthday tribute to the two awesome Scottish actors who gave us two of the coolest characters on TV. 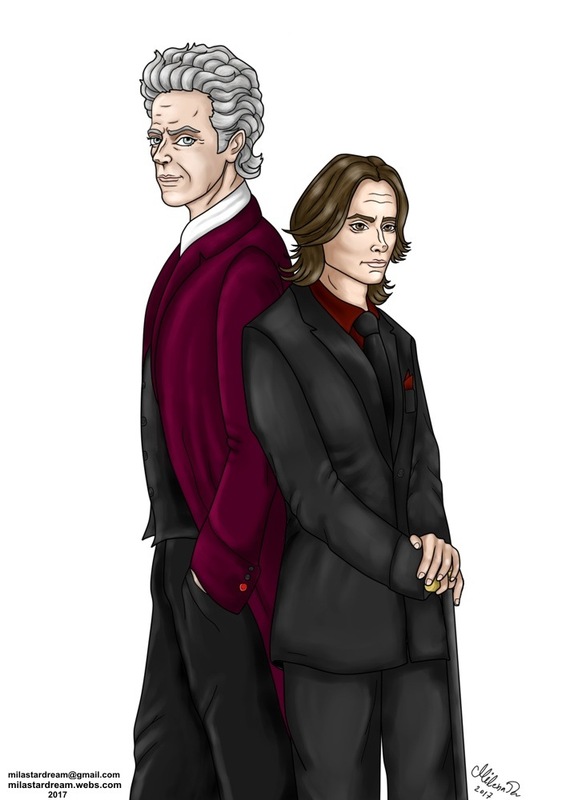 Peter Capaldi as the Twelfth Doctor (Doctor Who) and Robert Carlyle as Rumplestiltskin (Once Upon A Time). Done on 14.04.2017.